Often times, your radio will malfunction, making it impossible for you to have access to the device. Other times, you can no longer remember your login details to the device or you have recently contacted an ISP that makes use a similar equipment as your previous ISP and you desire to make use of your previously installed radio instead of buying a new one. The however is that the password on the radio was set by your previous ISP and they did not release that to you. In such situation, the reset button, visibly placed on most Mikrotik devices, comes in handy. 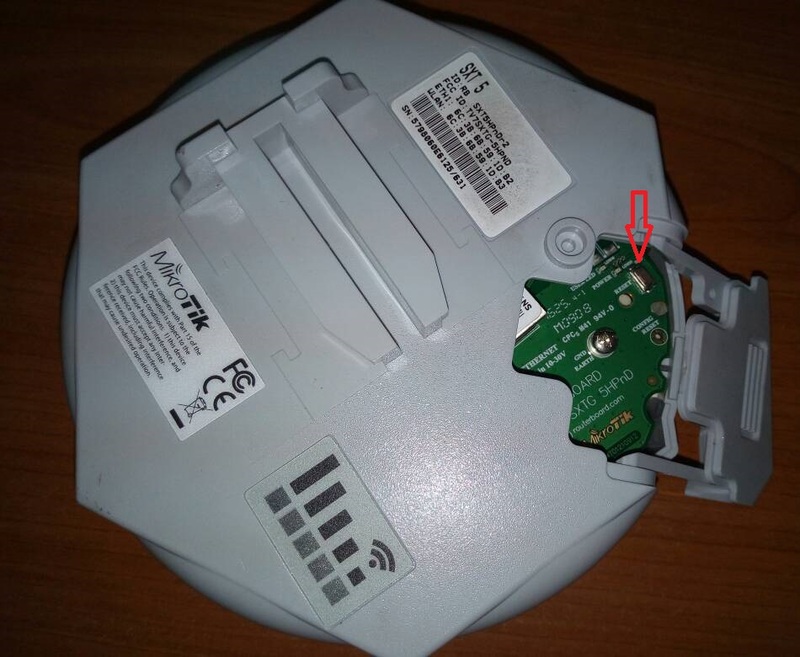 Resetting the Mikrotik SXT is no different from the usual procedures involved in resetting other Mikrotik routers except that there is no visible reset button on the Mikrotik SXT like it’s found on other Mikrotik devices. The Mikrotik SXT is an integrated out door unit designed for Point-to-point links but can also be used as a customer premises equipment for Point-to-multipoint links. 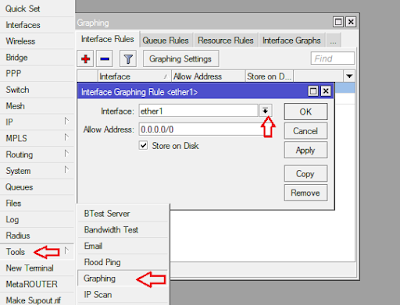 Resetting the Mikrotik Sxt is as easy as its deployment; just follow the steps below. Your device has now been reset to default settings. There you have it guys. If you found this post useful, please take out time to share it and follow me across all my social media platforms. 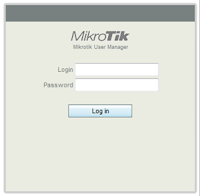 To read more on the Mikrotik SXT series with respect to its features and capabilities, please read the Mikrotik offical documentation on the device here.